Heading to the Gold Coast during the festive season? Whether you’re venturing down for a day trip, a cheeky overnighter or an extended vacay, you’re going to want to eat and drink – and there are a bunch of new additions that we think you should know about. It’s been a big year for the Gold Coast, with fine diners, southern bakehouses, rooftop bars and more arriving throughout the year. It can be hard to keep up, so we’ve put together a handy list of some of our favourite openings on the coast this year, all for your eating and drinking pleasure. 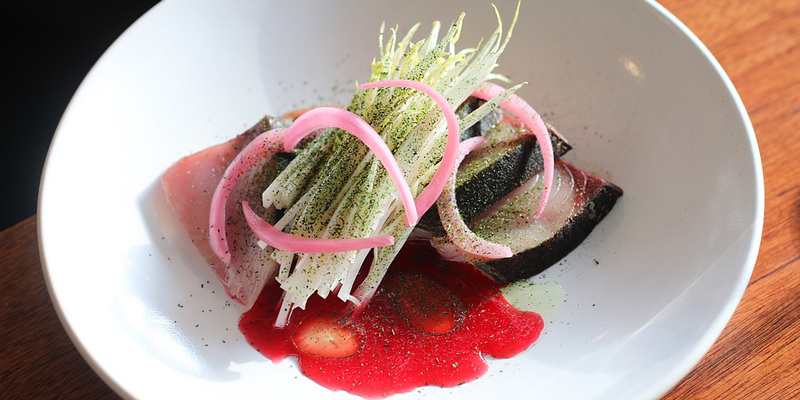 Restaurant Labart, Burleigh Heads: The flagship restaurant from renowned Sydney chef Alex Munoz Labart has been wowing crowds since its arrival in Burleigh Heads in July. 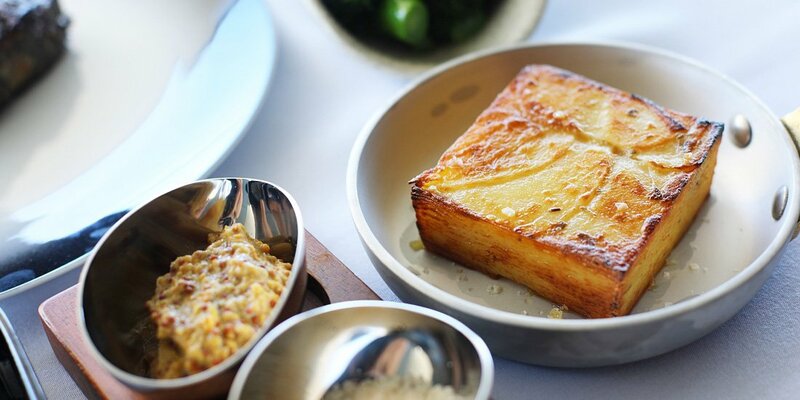 The highly anticipated restaurant sees Alex’s fine-dining background carefully tailored to the relaxed vibe of the Gold Coast dining scene, with a constantly evolving stable of dishes that champions local producers with a considered and creative approach. 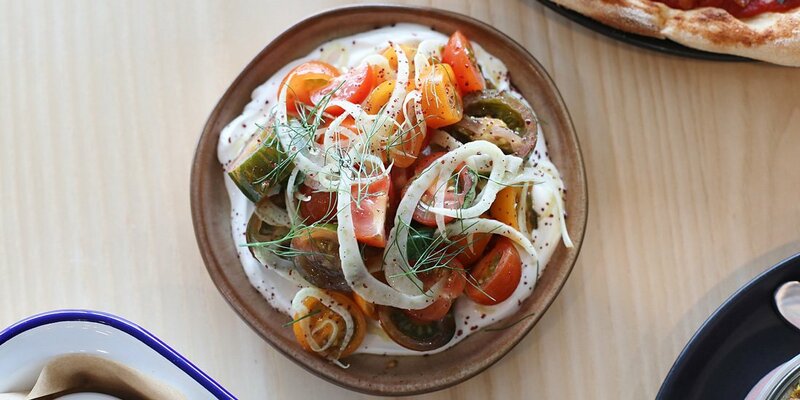 A new summer menu has just launched to showcase the season’s best produce, and there are plenty of killer wines on pour to keep you more than happy. Nineteen at The Star, Broadbeach: Nineteen at The Star’s arrival took fine dining to new levels on the Gold Coast – well, make that 19 levels. Perched on the top storey of luxury hotel The Darling, Nineteen boasts incredible views over the coastline, with chef Kelvin Andrews delivering a high-end menu driven by elegance, simplicity and local produce. 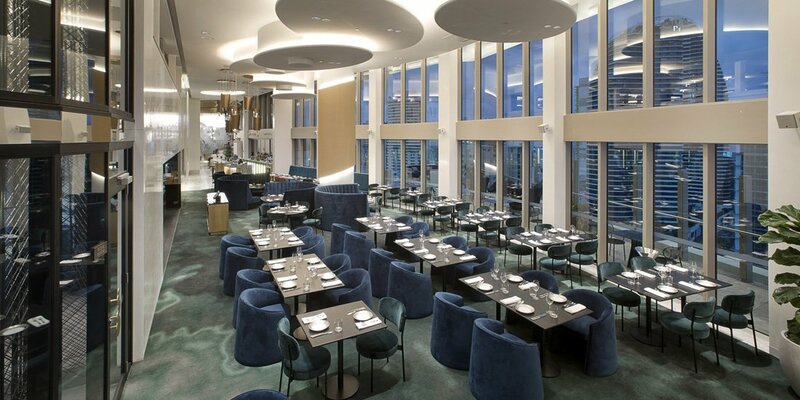 The state-of-the-art open plan kitchen adds to the theatre of this sophisticated fine diner – and you definitely need to experience both lunch and dinner sittings to really capture the atmosphere. Either way, it’s best to finish with sunset cocktails or night caps at the lounge bar. 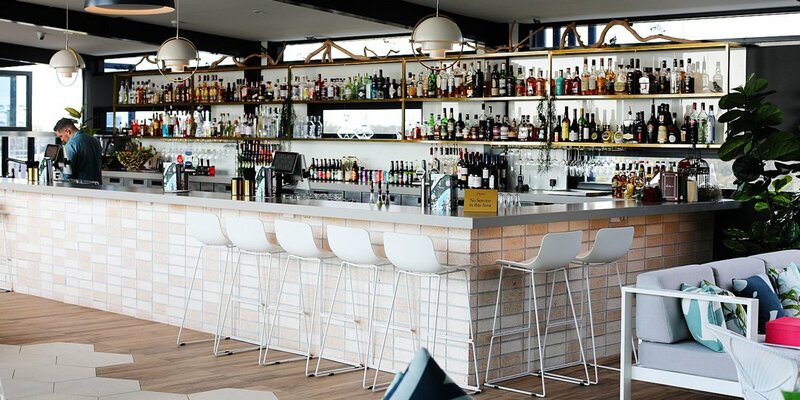 Bar Hellenika, Nobby Beach: The opening of the rooftop Bar Hellenika in March marked an exiting end to the mighty impressive transformation of longstanding Nobby Beach dining icon, Hellenika. If you’ve experienced its newest addition at The Calile Hotel, then you’ll love this more casual open-air Nobby Beach version, nestled right above the restaurant. The rooftop serves Hellenika’s famed mezze menu (yes, we’re talking favourites like saganaki and zucchini chips) while the bar is all about cocktails, ice-cold beers and Greek wines. Jafa, Southport: Love a neighbourhood gem? Same. This humble eatery and wine bar is the first venture from ex-Nobu Melbourne chef Michael Hopkins and features an intentionally concise menu driven by quality local produce. Pizza is the hero here and it’s kept in its simplest form, with hand-stretched bases (that are naturally low in gluten) dressed with uncomplicated flavours and minimal toppings. You’ll also find a tight selection of local, Kiwi and international beers. Cubby Bake House, Chinderah: On your next Gold Coast trip, spend an extra 15 minutes going south on the highway and you’ll find yourself in the sleepy down of Chinderah – home to Cubby, the sibling of famed Mermaid Beach cafe Bam Bam Bakehouse. Traditional French baguettes are what it’s all about here. Settle in for the Baggie Benny, an authentic banh mi roll, or a fresh baguette filled simply with cheese, butter and salami. Cubby’s signature indulgence – the flaky mille-feuille – is a must try. 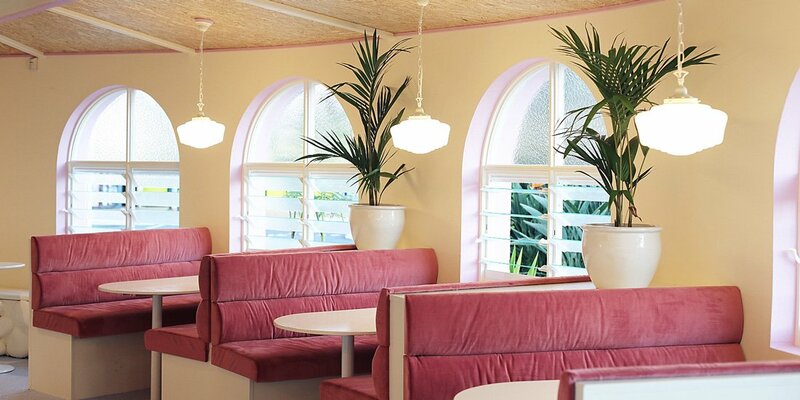 FuFu, Mermaid Beach: This Chinese-American diner is a fun and tasty eatery with a unique menu and a super-cute fit-out. Get your mitts on eats like the panko cauliflower and smashed-pea bao, the tempura-bug fried rice, or the egg foo yong with ham hock and yuzu bernaise, while sipping on a Fluffy FuFu (vodka, vanilla, cola, cream). Definitely finish with the mango pancake or the deep-fried coconut ice-cream. Or both. Cornerstone Stores, Tugun: This new boutique retail and food precinct, located just opposite Currumbin Sanctuary, is a breath of fresh air for the city’s south. 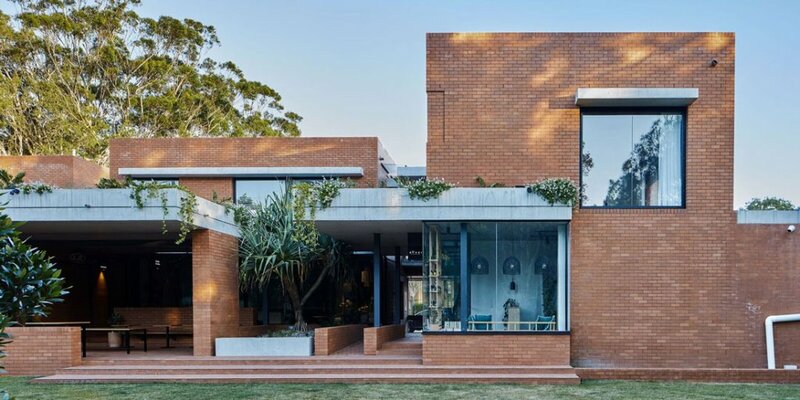 The distinctive red brick-clad hub is undeniably aesthetically pleasing, but it’s more than just a pretty face. It’s anchored by flagship eatery Stable Coffee and Kitchen, which has become well known for its specialty coffee and enticing breakfast, brunch and lunch spread. There’s also a fromagerie and wine cellar called Quince, activewear and wellness store Prae, glorious children’s store Little Loves, fashion and homewares space Kind Curations, plus a hairdresser, a yoga and pilates studio, and an organic beauty salon. Image credit: Andy Macpherson. Gotham Rooftop Bar & Grill, Runaway Bay: This multi-level dining space and bar is a popular spot for those on the northern end, featuring a refined New York-style dining space known as Gotham Grill, as well as a more casual rooftop eatery and bar called the Gotham Rooftop Bar. Experience succulent cuts in the dining room, or soak up the fresh Broadwater air with a lobster roll and a beer on the rooftop. If you’re sticking to the north, Gotham is a must. No, Batman won’t be there. Or will he? 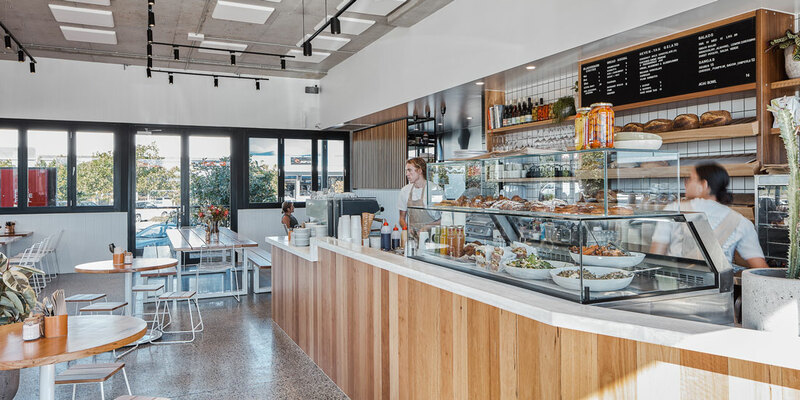 Tucker, Casuarina: Tucker is a collaborative venture from the founder of Blackboard Coffee Nick Pearce, chef Phil Czerwonatis, Caitlin Grant and Jordan O’Brien, who set out create a daytime space that delivered the tastes of the local region through approachable classic-Australian fare. Most of what you see on your plate is made in house, and the team works closely with producers in the Northern New South Wales region to ensure a localised offering – everything from the sourdough bread (The Bread Social) to the ceramic plate you’re eating off (Marloe Marloe) to the table you sit on (Martin Johnson) is made or crafted in the local area. A new-season menu has just launched as well, shining the light on the region’s best summer ingredients. Image credit: Andy Macpherson. 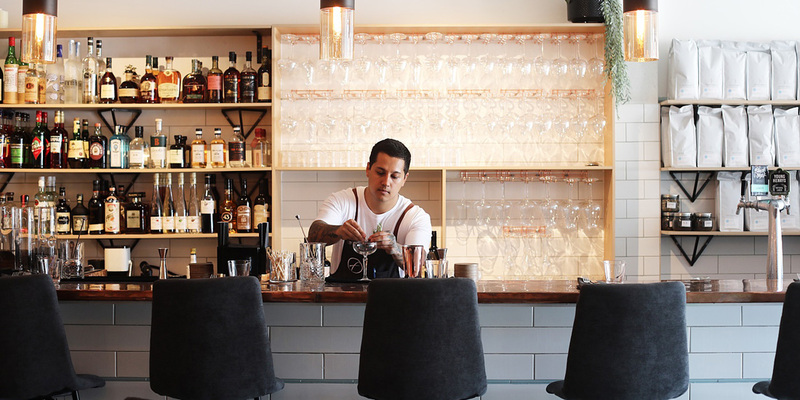 Frederick’s, Nobby Beach: This new wine bar, dining space and brunch spot has taken over the space formerly occupied by Sparrow Eating House in Nobby Beach. There’s an an all-day menu that intentionally blurs the lines between brunch and lunch, which effortlessly transitions into its night trade where diners can choose to sit in the wine bar and snack on charcuterie, cheese and bar snacks, or settle into the dining area with a (constantly rotating) three- or five-course chefs menu. The carefully curated wine list leans toward naturally produced varieties, with both small-scale Australian and international winemakers making the cut. Kokum by Chef Mural, Palazzo Versace Main Beach: This is a newcomer to the coast’s dining scene, and is a sibling venue to Heritij at Brisbane Quarter. While the two venues share the same culinary vision from Michelin-starred chef Manjunath Mural, Kokum’s 120-seat marina-fronting premises and localised menu gives it its own identity. Kokum’s offering is intriguing and refined, carefully and respectfully blending traditional Indian flavours and methods with modern Australian elements – it’s Indian, but not as you know it. Aviary Rooftop Bar, Southport: Northern locals welcomed this swish rooftop bar and eatery with wide-open arms when it arrived in June. Stroll up and you’re met with the irresistible aroma of woodfired pizzas and the sound of shaking cocktails. The open-air deck named The Nest offers sweeping views of the Surfers Paradise skyline in one direction and the Gold Coast Hinterland in the other, while inside a well-stocked bar almost runs the length of the venue where the mixologists are dispensing everything from classic cocktails to ‘healthy’ concoctions with ingredients like kombucha and black charcoal. Grab a stool, order yourself a charcuterie spread and soak up some of the best vistas in the city. 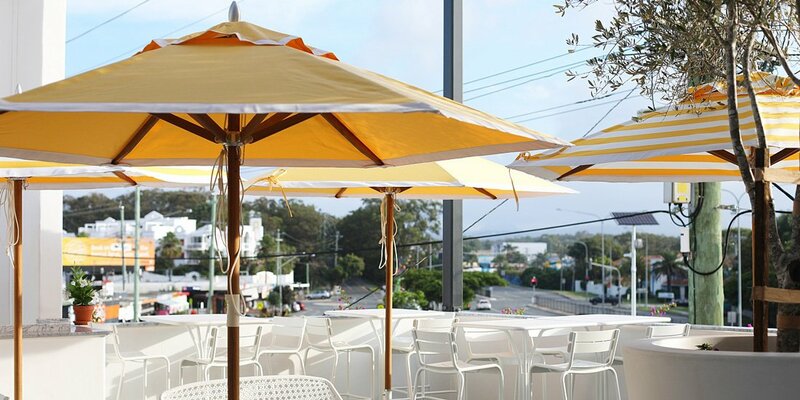 Hymn, Tweed Heads: Situated just off the M1, Hymn is well worth the trip south. If you’re into speciality coffee and quality eats, this is your kind of hang – Melbourne’s St ALi is pouring and the menu takes cafe fare to a new level, with exciting specials constantly in rotation. 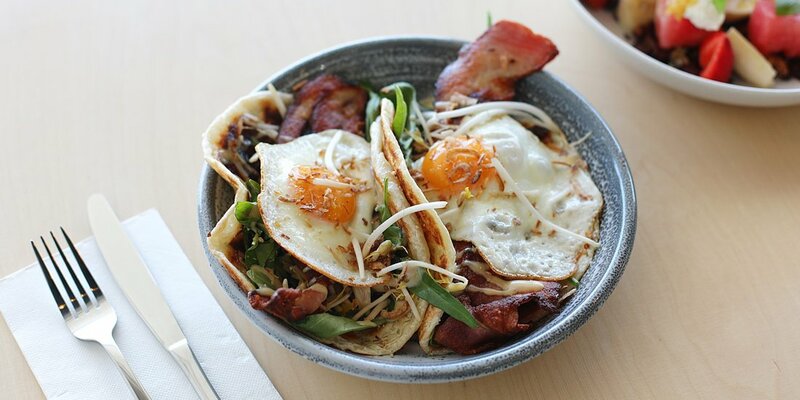 Hot tip – go for the bacon and egg hawker roll on roti bread with condensed-milk mayo and thank us later. 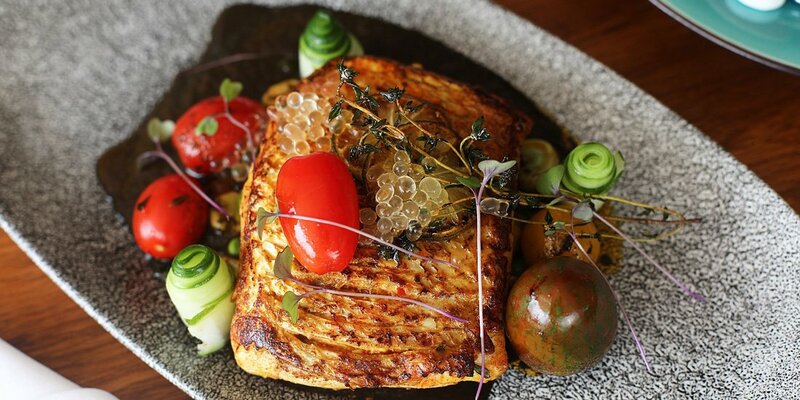 Keen to dig deep into the Gold Coast’s thriving food scene? The Weekend Edition Brisbane’s Stumble Guide has something for everybody’s tastes. If you’re staying in town this summer, we’ve also put together Brisbane’s best new openings of the year!